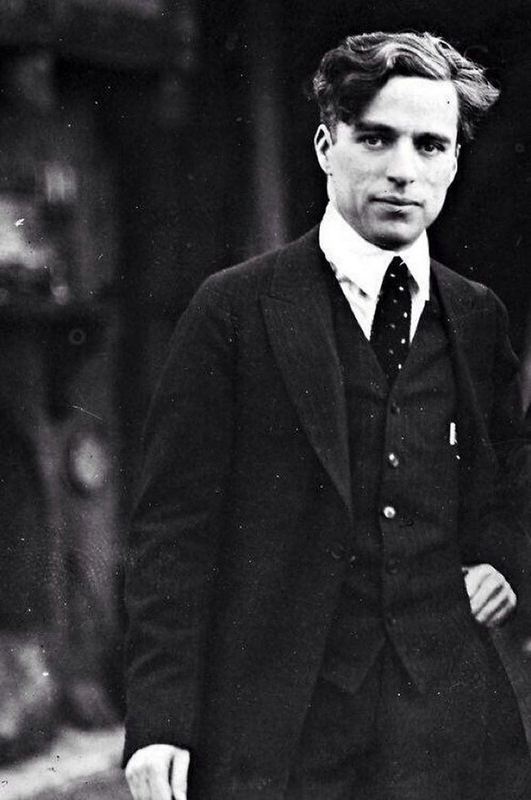 Sir Charles Spencer Chaplin, the king of silent comedy, was born in England 130 years ago. Most of us are accustomed to seeing portraits of the legendary comedian with the famous mustache and a small derby hat, naturally so, as The Tramp was Chaplin’s most successful character. However, behind the iconic mask hides a rather handsome man, known not only for his professional life but for the emotional turmoil of his personal one as well. 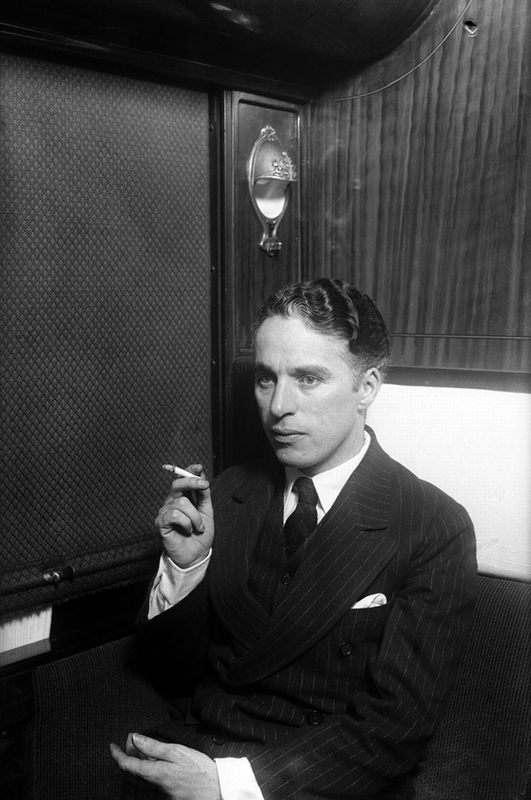 Charlie Chaplin – the English comic actor and filmmaker – was born on April 16, 1889. His childhood was marked with poverty as his parents were estranged a few years after his birth. Charlie’s father left and his mother was left alone to deal with their financial struggles. When he was older, Charlie’s mother was admitted to a mental asylum and by the age of 13, Charlie had abandoned education and supported himself with various jobs, all while nursing his ambition to become an actor. 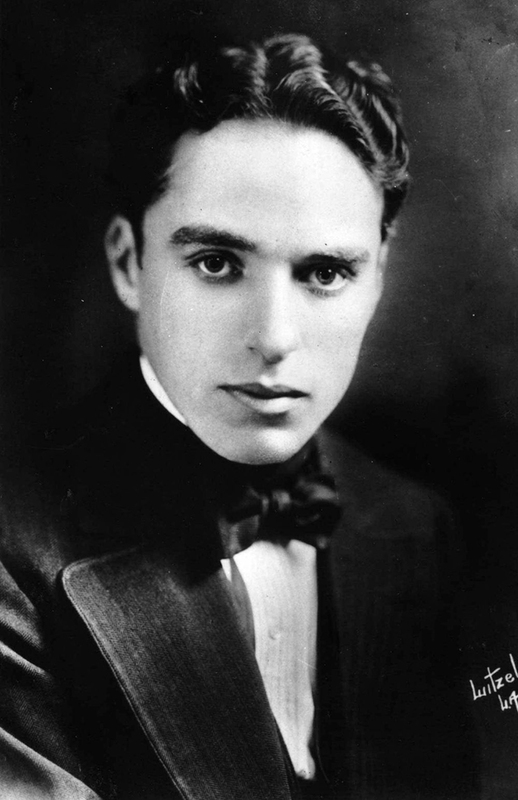 Chaplin began performing at a very young age and would tour music halls and later work as a stage actor and comedian. 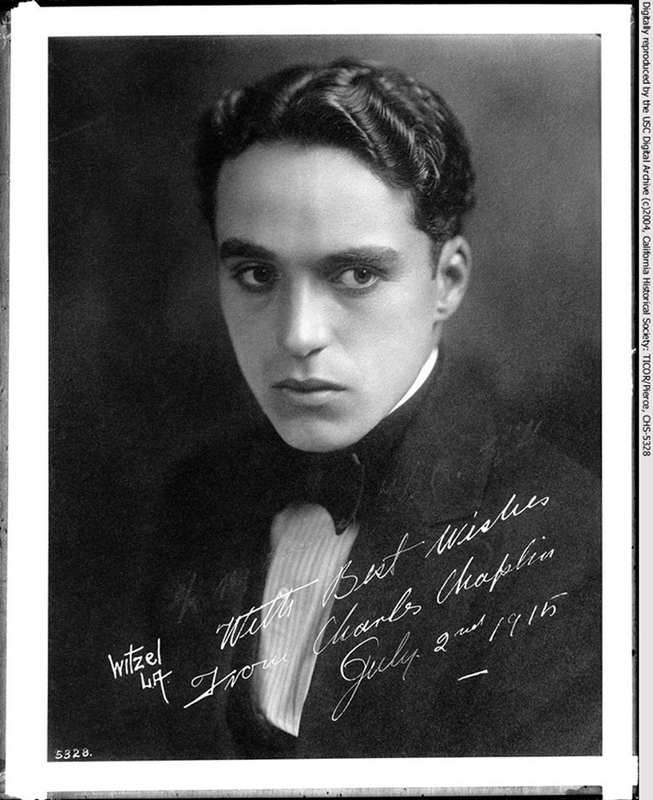 When he was only 19, Charlie was signed to the prestigious Fred Karno company which took him to USA. 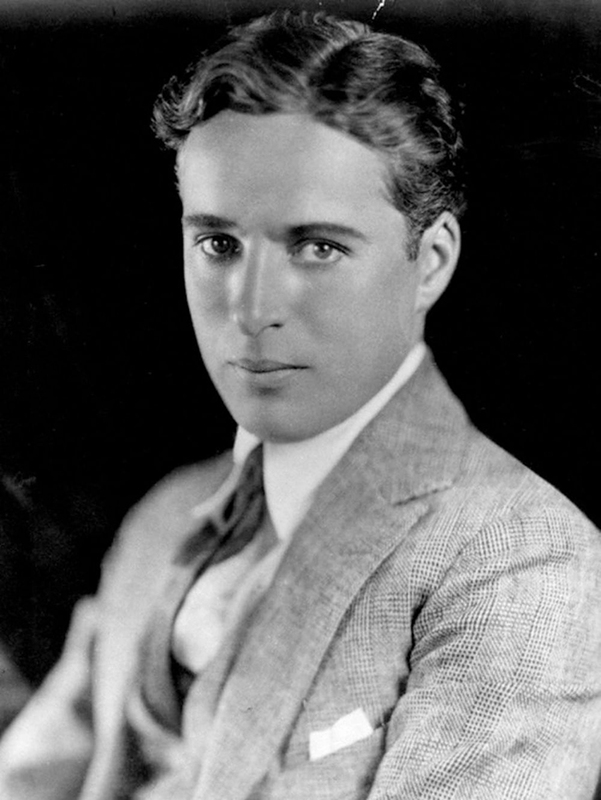 He was scouted for the film industry and began appearing in 1914 for Keystone Studios. 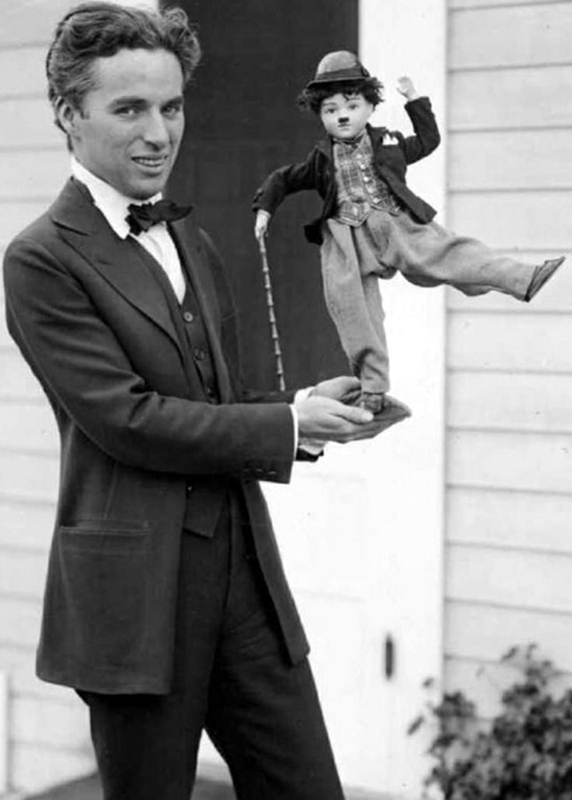 That’s where The Tramp was born – the character was actually created by accident when Chaplin was dressing up for the short film, Mabel’s Strange Predicament. The Tramp debuted to the public in the comedy, Kid Auto Races at Venice (released on February 7, 1914) while Mabel’s Strange Predicament although shot earlier, was released on February 9, 1914. 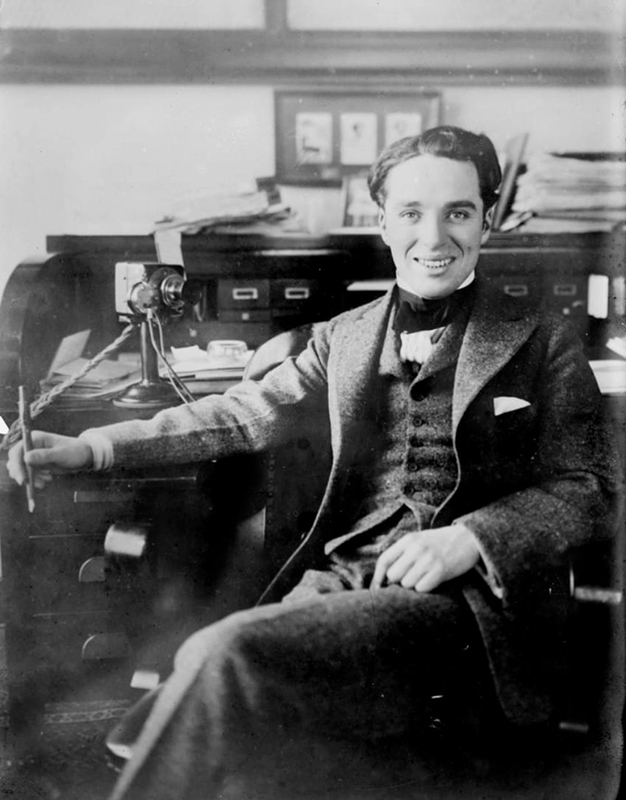 Chaplin, with his Little Tramp character, quickly became the most popular star in the Keystone company. 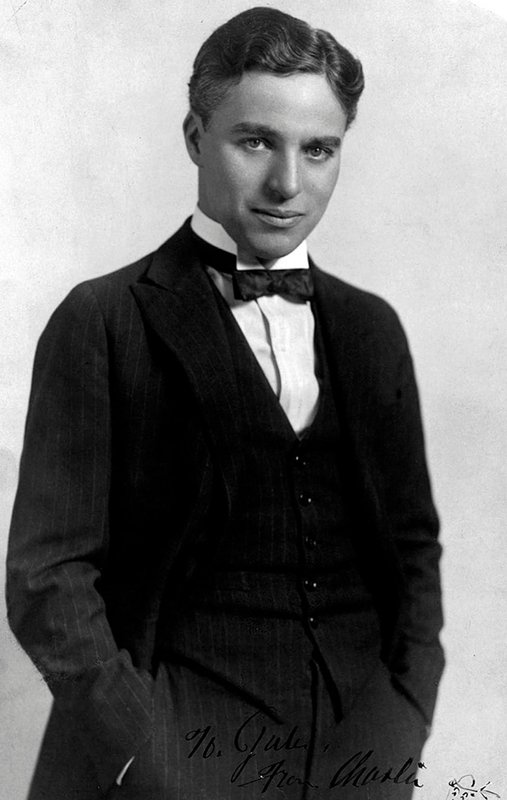 Chaplin continued to play The Tramp in dozens of short films and later, feature-length movies. The Tramp quickly became one of the most prominent characters and gained Chaplin international fame. 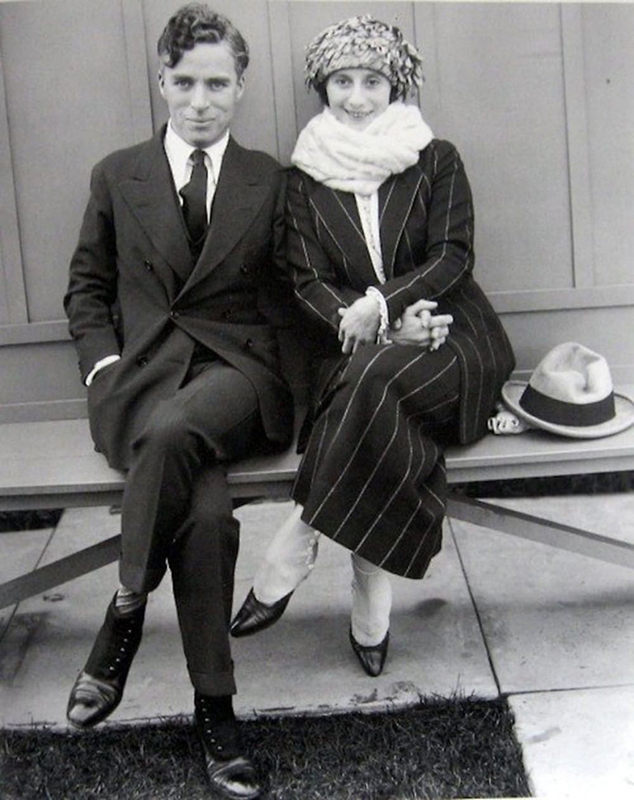 When the silent era of movies was coming to an end (in the late 1920s), Charlie originally refused to make a so-called talkie featuring the famous character. 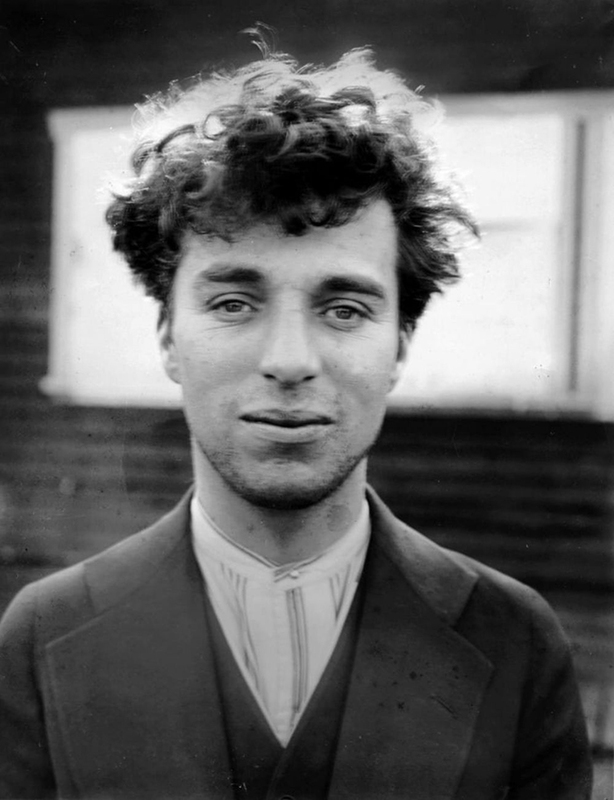 It was partly because The Tramp was supposed to be American while Charlie Chaplin had a strong British accent. 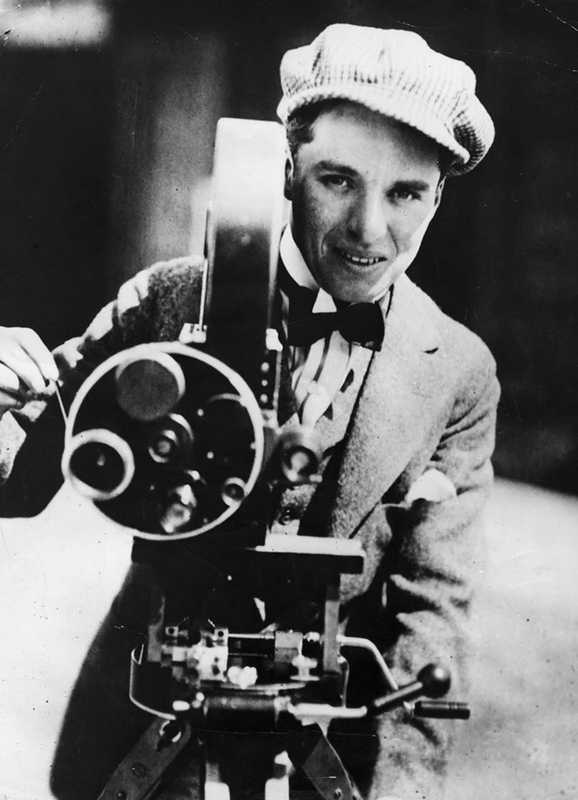 City Lights, which is regarded as one of the finest works of Chaplin, was shot in 1931 and still featured no dialogue. Consequently, the legendary comic officially retired The Tramp in the film called Modern Times which is oftentimes called the last silent film. 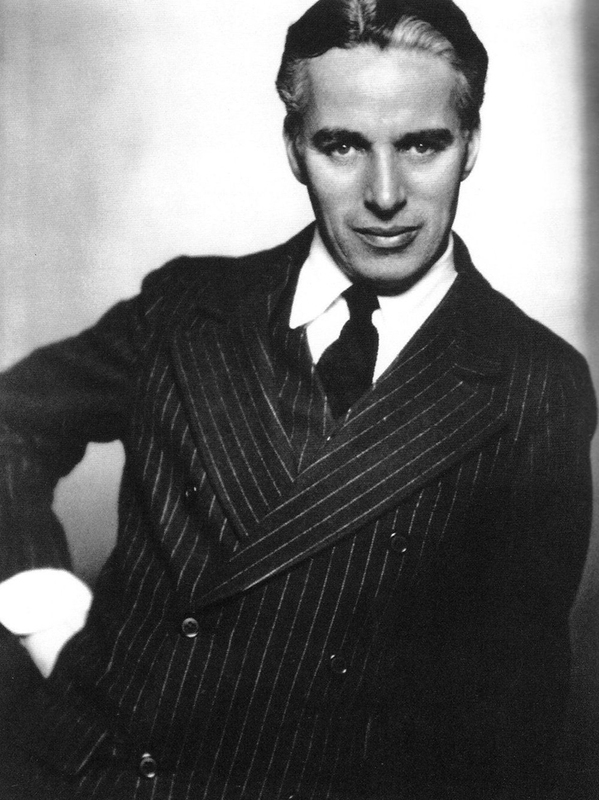 Early on Christmas morning in 1977 when Chaplin was 88, he died at home after suffering a stroke in his sleep. However, the influence of the genius comic still lives on.